Kent & Canterbury Hospital, and Cromwell Hospital, London (1977 - 1985). 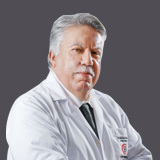 Dr. Adil worked in General Medicine in Iraq (1972 – 1977), General Medicine & Nephrology in the UK (1977 – 1985), Iraq, and Jordan (1985 – 2008). 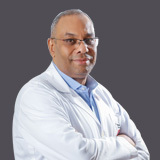 He was also an Assistant Professor of Medicine & Nephrology and is employed as a Consultant & Head of Nephrology & General Medicine Department at Al Zahra Hospital (November 2008 - present). Dr. Adil speaks Arabic and English.